If you liked this show, you should follow Future Of Our Children. 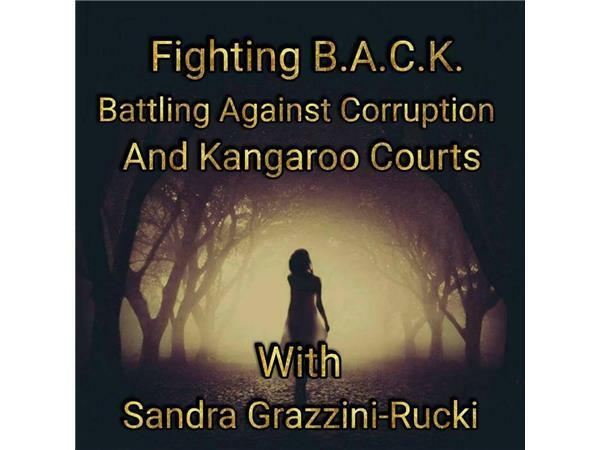 On this episode of Fighting B.A.C.K., Sandra Grazzini-Rucki interviews psychologist Dr. Jim Singer, a hero to children, who lost his license in Pennsylvania after making a mandatory report about the physical and sexual abuse of a teen client who came to him for help. The victim involved later wrote a letter to Dr. Singer, claiming his intervention saved her life. Though the abuse was confirmed by two other medical professionals, Dr. Singer faced retaliation for making the report – by the family involved, and by the state. While Dr. Singer fought to get help for this victim, and clear his name, he encountered corruption at all levels of the Pennsylvania state government as well as possibly the national level. Monday April 3rd 6-8 p.m.